You may remember my recent post about artists from around Etsy using recycled materials and turning them into real works of art. The response was so overwhelming, I decided to turn it into a series! So many talented artists and crafters have made it their mission to choose recycled materials and breathe new life into them. And it never seizes to amaze me what they come up with. Obviously, there is so much to explore, so lets begin today’s tour! I am going to focus on – what else? Jewelry! *Please pin images from their original source! Don’t you just love the wood slices she uses as photo props? 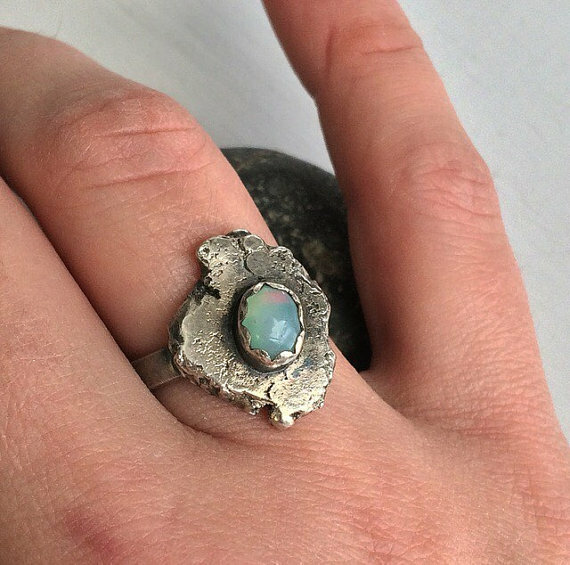 You can look at many more of her creations in her shop here and read up on the meanings of her finds and why she chose to add them to a particular piece! 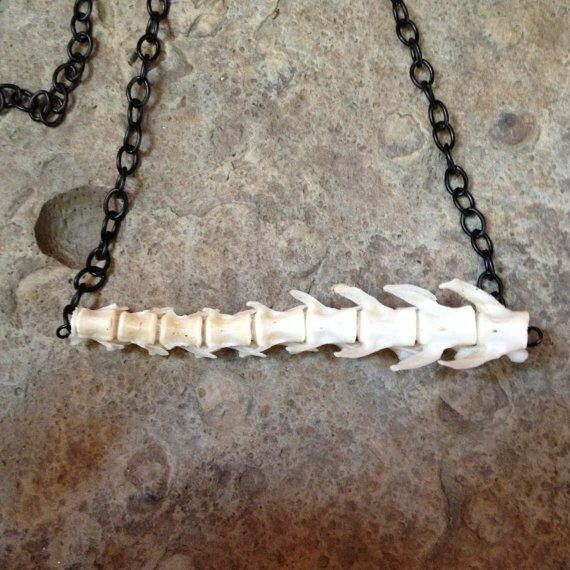 If squirrel and raccoon bones aren’t your bag, swing on over to the next shop! I particularly love how she takes mementos provided to her by buyers and turns them into meaningful and sentimental treasures! 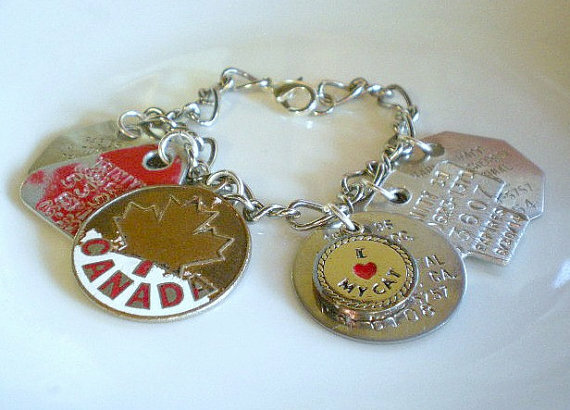 What a thoughtful way to keep memories alive and present! 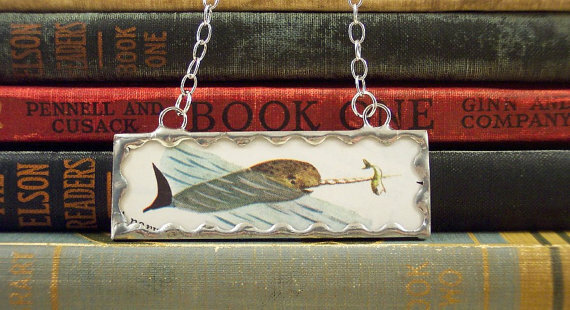 Heather from P is for Paper creates one of a kind soldered glass pendants by taking miniature pictures from vintage children’s books and turning them into framed, wearable artworks! I might have a thing for adorable narwhals! 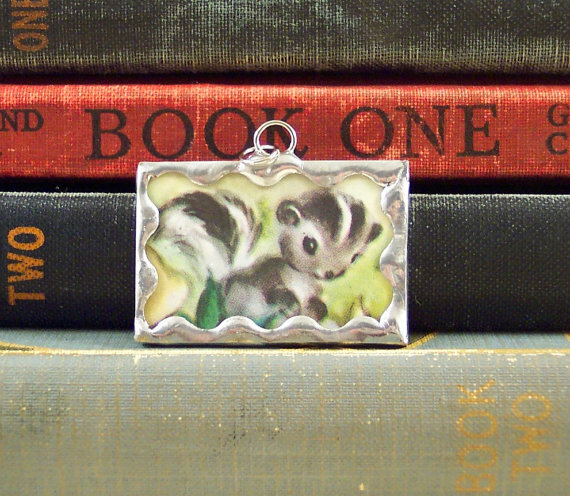 And who can resist this non-smelly version of a skunk? I will leave you with that for today! 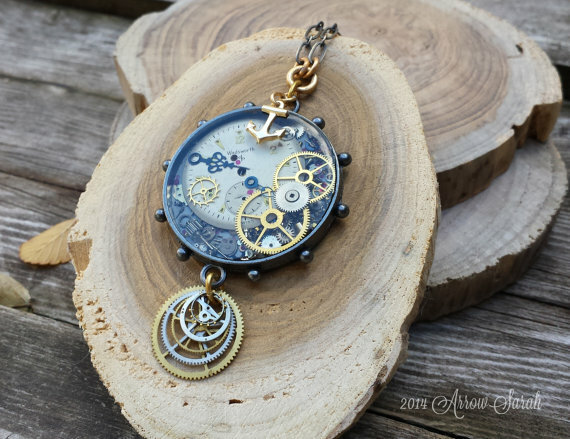 Aren’t you impressed by the way all of these artists breathe new life into items that would either be discarded or forgotten and turn them into treasures for a whole new generation? Have I inspired you yet to try your hand at creating with recycled materials? 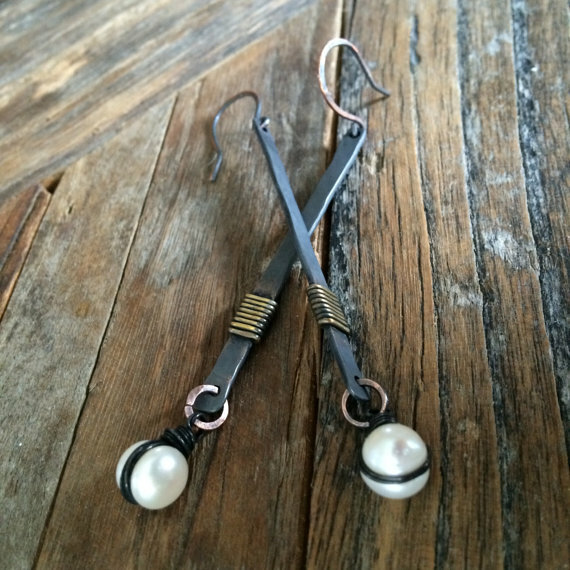 Maybe you look at handcrafted artisan jewelry in a new light? 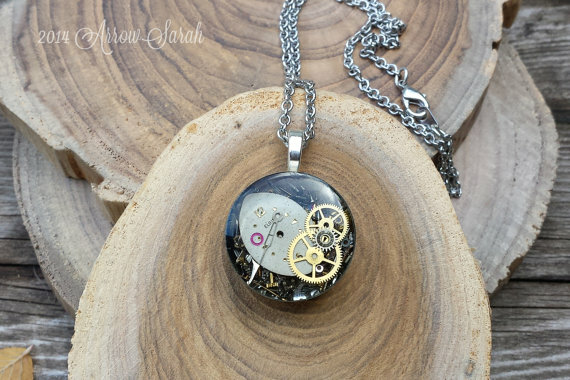 Or do you already seek out items that have been up-cycled? Sure would love to hear from you! Stay tuned for more up-cycled art soon! Thank you so much for including me in this beautifully written post! You are so welcome! 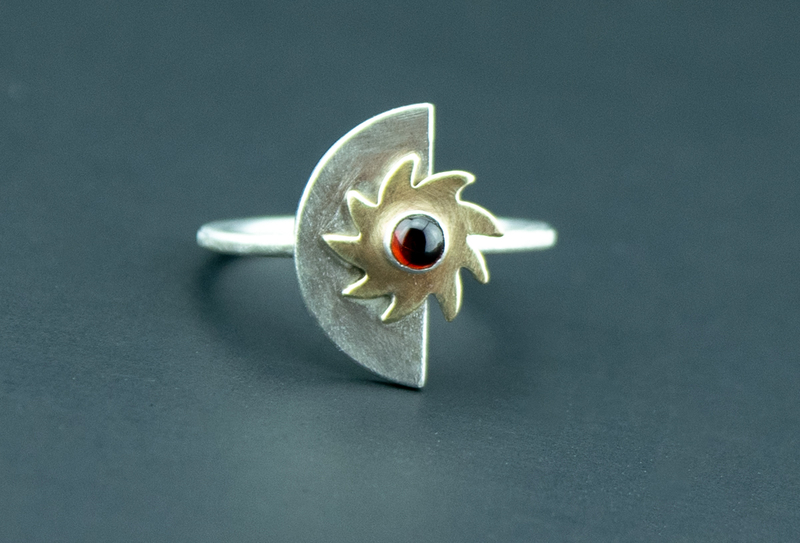 Your jewelry has a very warm and organic vibe! Your recycling series is showing people just how beautiful and useful recycled items can be while helping our environment at the same time. Thank you so much for including me in your post! Thank you Dawn! 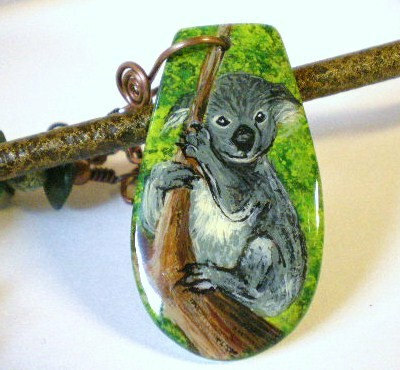 That Koala pendant is just too adorable! I really appreciate your support! 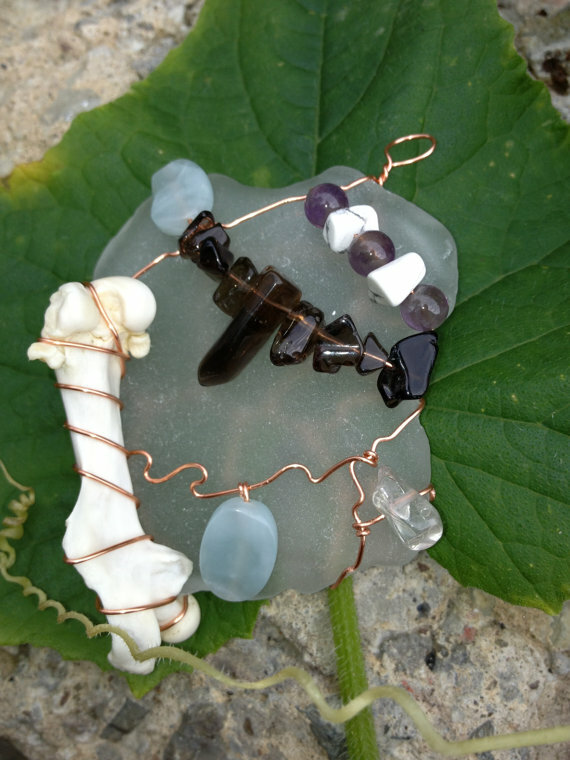 Such an interesting mixture of jewelry! Great post. Maybe it will inspire more people to try their hand at recycling! Thank you Cat! I tried to include a little bit of everything!